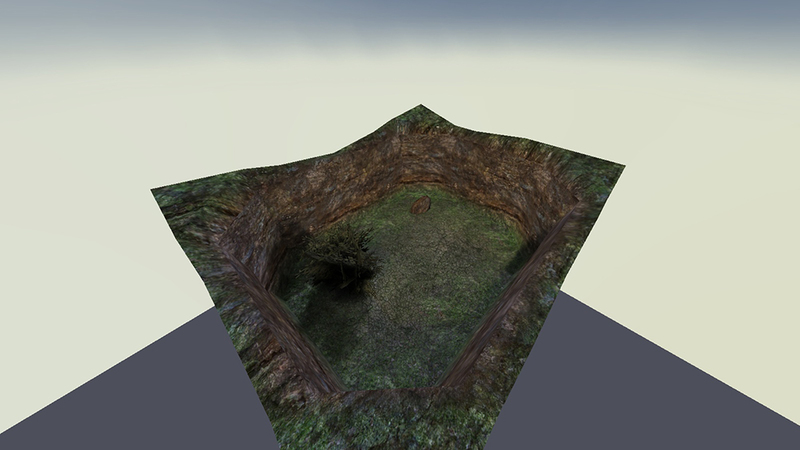 This tutorial will touch the issue on how Q3Map2 handles multiple skyboxes in a single map. 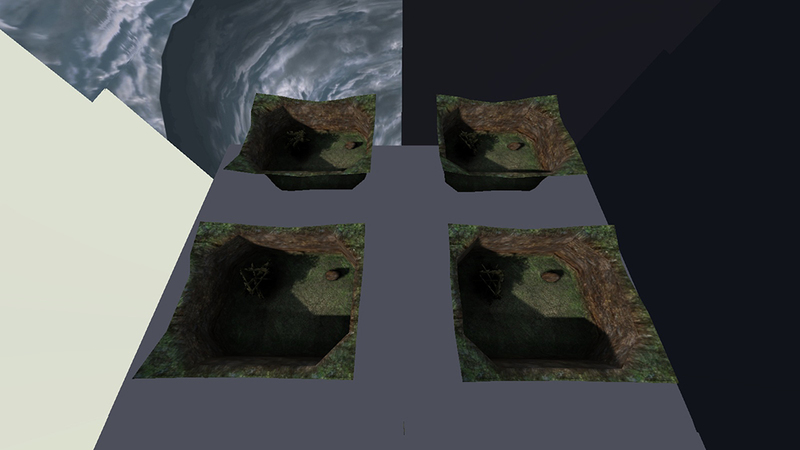 If you've ever created a map where you have multiple skyboxes, you have probably faced the issue we are going to fix here: Q3Map2 doesn't know how to use mutliple skyboxes properly, making your lightmaps overly exposured and dull looking. I created this simple map to illustrate the issue. 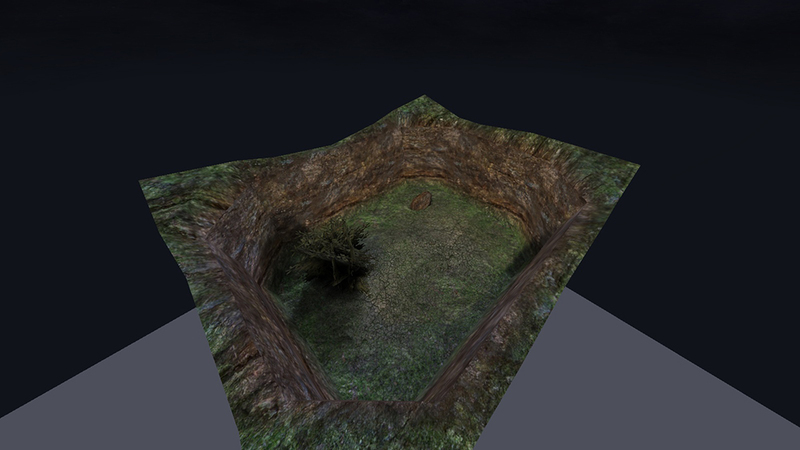 Here we see a properly lit map, with Oasis sky. As you can see, the shadows look nice and crisp, and there is actually difference with light and dark. Now what happens when we have 4 identical rooms, each with different skies? I copied the room 3 times, changed the sky textures so that the map has a room with Oasis, Fueldump, Goldrush and Radar skies. Here is the same room. 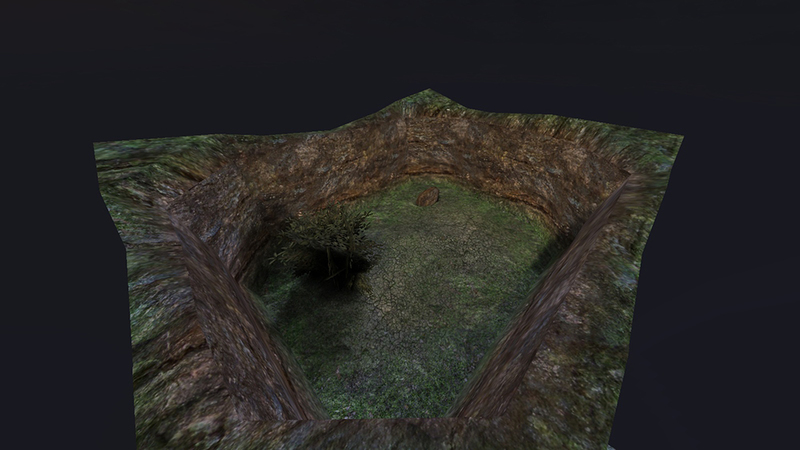 As you can see, the lighting has changed a lot: Shadows are dull, and the map in general looks too bright. Also, here are the other rooms. Notice how the lighting is exactly same in every room, despite the different skies. Q3Map2 cannot apply different skylight conditions in different areas in the map, even when the rooms are sealed with structural brushes and every outer surface is caulk. What it does instead is add up all skyshader directives that produce light into the map, and combines them to light the whole map. 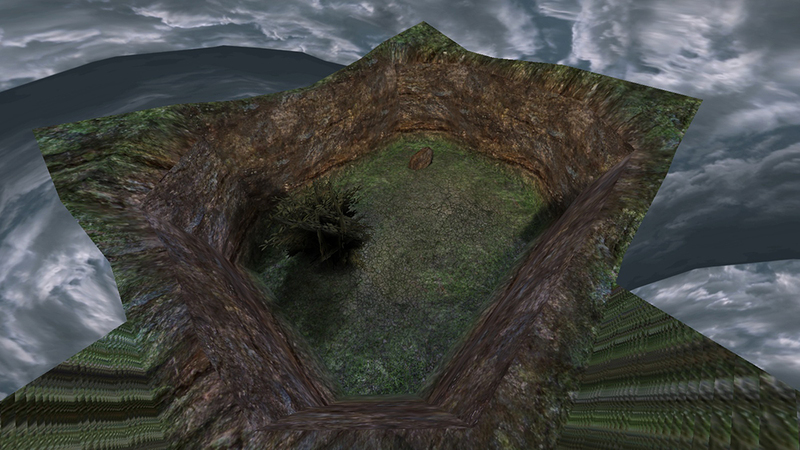 You could probably modify Q3Map2 to properly support multiple skyboxes as the source code is available on GitHub, but that's something a bit more advanced, and we are not going to do it. 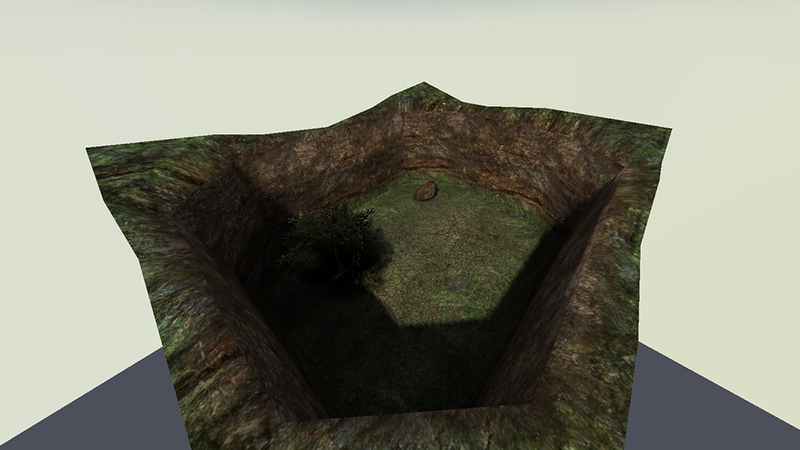 Instead we are going to work around this issue by modifying the sky shaders used in our map. First, let's take a look at the 4 sky shader we used in our map (found in fueldump.shader, skies.shader and skies_sd.shader). If you are unfamiliar with shaders, you might want to take a moment to look at the Q3Map2 Shader Manual before proceeding. In general we don't need to worry that much about most of these, as they just modify the lighting instead of producing it. The most commonly seen directives that actually produce light are q3map_skylight, q3map_sun, q3map_sunExt and q3map_surfacelight in conjunction with q3map_lightSubdivide. To understand what these do, read the descriptions of them in the shader manual. Now we need to comment out every light producing directive in every shader except for one, which is going to be the only shader that produces light in the map. 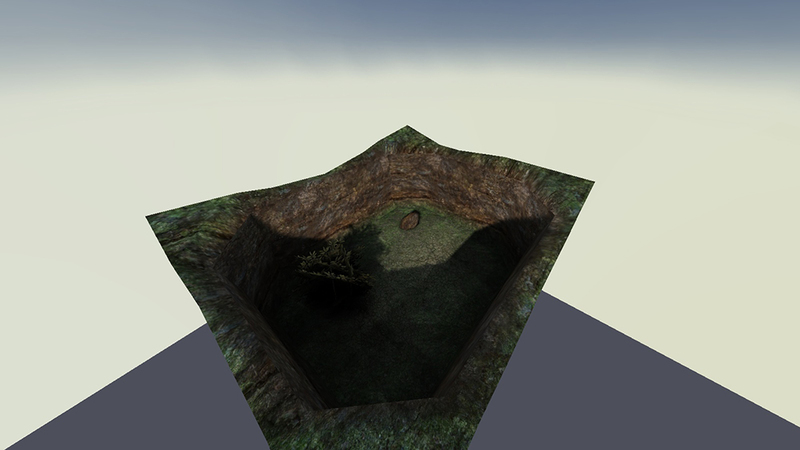 Another option is to change the intensity values of the light-producing shaders to 0. I chose Fueldump sky shader to produce light into the map, and commented out every light producing directive in the rest of the shaders. Now, in the map with 4 identical rooms each with different sky shader, here is the room with Oasis sky. And a picture showing the lighting in every room. Now the rooms are all lit by the Fueldump sky, and we have proper difference between shadow and light again. The lighting is exactly same in every room, but they are not overly bright. As mentioned earlier, it is not possible to have different sky lighting conditions in different parts of the map, but with this method it's possible to use multiple skyboxes while still maintaining crisp shadows and keeping the brightness level of the map natural. You might want to further modify the light producing directives to find lighting conditions that look good on every sky. I recommend reading the article about light emitting shaders in the shader manual. Sunshaders should be commented out as well, since they are global for the whole map so they appear even on skies that have no sunshader directive. Light produced by q3map_sun and q3map_sunExt falls off with angle, but not distance. In general, it's recommended to use a combination of q3map_sunExt, q3map_lightmapFilterRadius and q3map_skylight to produce light on sky shader. Refer to the light emitting shaders article on shader manual mentioned earlier.